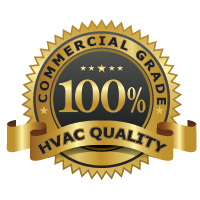 Premier heating and cooling products and services for commercial and industrial facilities. Customized, flexible and dependable services for all types of mechanical systems. Our ability to support a wide range of industry specific construction while balancing the costs of your unique project. 1720 E. Deer Valley Rd.